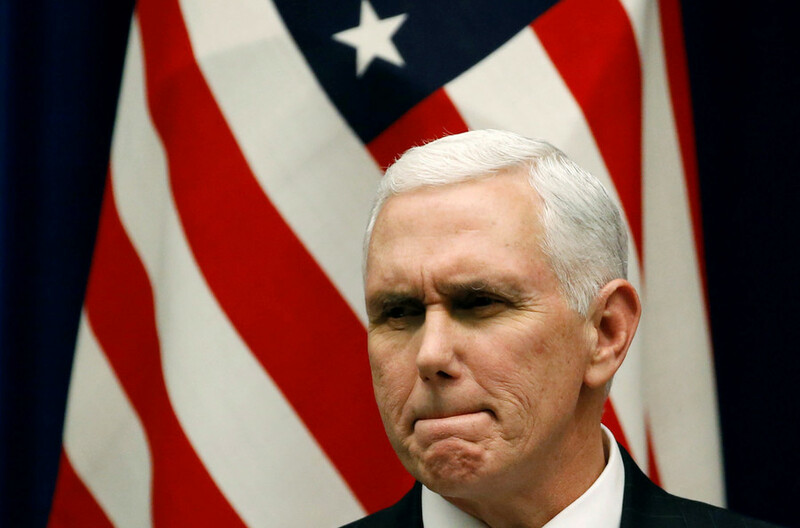 Confusion reigns on Capitol Hill after one senator claimed US Vice President Mike Pence said military exercises in South Korea will continue, contrary to statements made by President Donald Trump in Singapore. At a lunch with Republican senators on Tuesday, however, Pence said that exercises will continue - according to Senator Cory Gardner (R-Colorado), a frequent critic of Trump. “VP didn’t say this at the Senate lunch today,” Farah tweeted. At this point, an unnamed official from Pence’s office stepped in and told NBC that the VP was referring to the “bi-annual military exercises” and not the “routine training and readiness exercises,” meaning Gardner was technically correct but Everett had misunderstood him. There is a “huge difference between the two,” the anonymous official said. An earlier clarification could have saved the Politico reporter a lot of trouble, but it wouldn’t have been breathlessly reported as breaking news, with Gardner at the center of it.